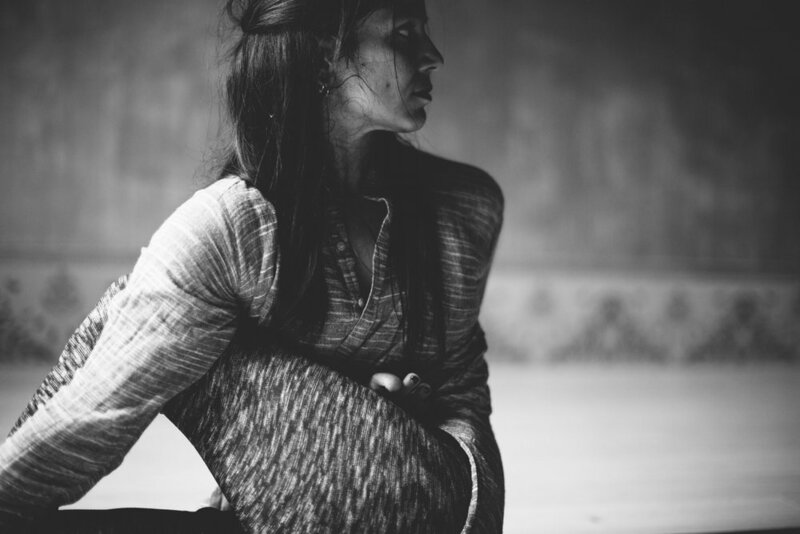 Following her Expert profile, Goa-based yoga teacher Sharmila Desai recommends resources for diving deeper into women's health and the yogic practice, as well as devotional music for inner peace and joy. Christian Northrop - Obstetrician, gynecologist, author and a foremost advocate of women's health and wellness. Susun Weed - Herbal health expert, author and the founder of Wise Woman University. Aviva Romm - A certified professional midwife, herbalist, author and the former president of the American Herbalists Guild. Frédérick Leboyer - A French obstetrician and author best known for the book Birth Without Violence. Awakening the Spine: Yoga for Health, Vitality and Energy by Vanda Scaravelli. Yoga Mala by Sri K. Pattabhi Jois. Ramana Maharishi - A Hindu sage who became an internationally renowned guru. T.K.V. Desikachar's Religiousness in Yoga and the life of Krishnamacharya. Vedanta for Modern Man by Christopher Isherwood. A Fine Balance by Rohinton Mistry. Walking Towards Ourselves: Indian Women Tell their Stories edited by Catriona Mitchell. Hari Prasad Chaurasia - Indian classic flautist. Bhagavad Gita - the divine song chanted from beginning to end. Kishori Amonkar - my mother and grandmother's favorite Indian vocalist. Her music was her sadhana and you could hear her devotion in every note. Gayatri Mantra sung by Pandit Jasraj. 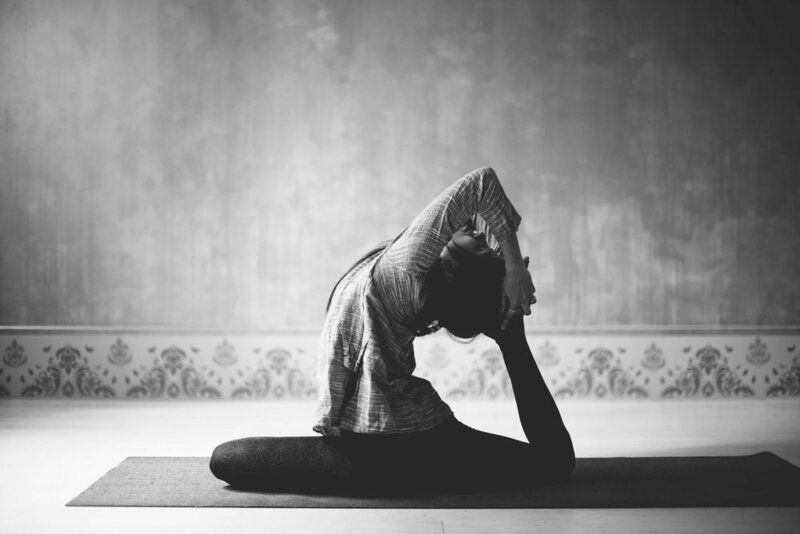 Yoga is a Life Path - Sharmila's beautiful message on yoga as a spiritual science, change as a constant part of life and practice in our everyday living to find happiness and experience lasting transformation.